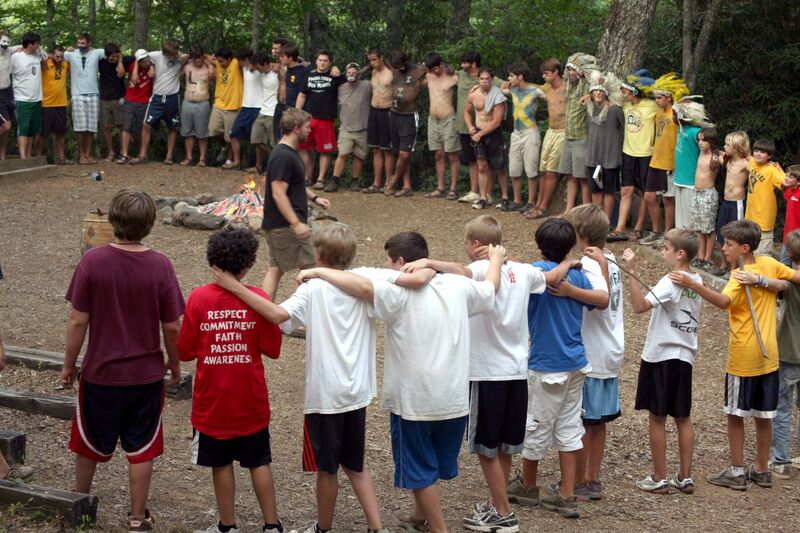 Even though the summer may have just ended here at Camp Timberlake, have you started thinking about what your son will be doing next year? The earlier that you find a summer camp for your child, the less stress you will endure and the more money you’re likely to save! And who doesn’t want that? To make the process easier, our summer camp near Virginia has a few tips to help you find the perfect camp for your son or daughter next summer! Like we said before, the earlier that you decide on a summer camp, the more likely you are to qualify for discounts. The price of summer camp may seem out of reach, but with referral, sibling, and early bird discounts summer camp can be affordable. If you’re worried that your son or daughter won’t enjoy the camp, make sure to do your research! The easiest way to guarantee that your child loves their experience is by choosing a camp that offers activities that they enjoy. Look through the summer camp activities and explore all of the options. See what your son or daughter is interested in doing at camp and make sure the camp specifically offers that. Don’t worry about how far the summer camp is from your home. While the distance may seem like a huge deal, it really isn’t. If you and your child are interested in a summer camp, don’t cross it off the list because you feel as though it is “too far from home”. Instead, go and visit the camp. See what the trip there is like, look at the campgrounds, explore the summer camp facilities, and see if you and your child are comfortable there. If you feel like it is the perfect fit, then it probably is. Finding a summer camp for your son or daughter may seem difficult, but once you finally find the perfect one all of the stress is gone and your child will have the best summer of their life! If you’re interested in sending your child to the best summer camp near Virginia, then contact Camp Timberlake! Call us today at (828)-669-8766 for more information or to schedule a tour of our campgrounds.